Coeur de Cognac presents some fruity and fresh notes, rather easy to consume - perhaps even with ice cubes, or with desert. 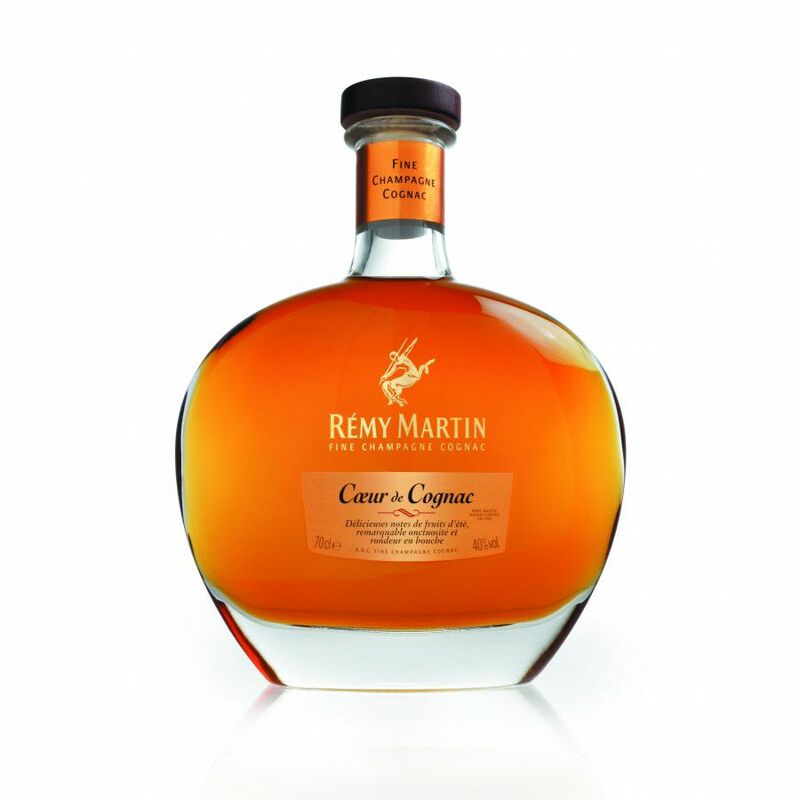 Coeur de Cognac of Rémy Martin is positionned as a younger, relatively fruity Cognac. Its unique bottle is filled with 70 cl of Fine Champagne blend, a mix of spirits coming from the crus of Grande Champagne and Petite Champagne, the top terroirs of the Cognac region. The cognac can also be consumed as an aperitif due to its sweet aromas - but still, its of course at 40% ABV. The Coeur of Rémy is distilled differently: An ancient process allows producing a smooth Cognac, where the cellar master pays attention to select fruity parts. I agree with Jack. 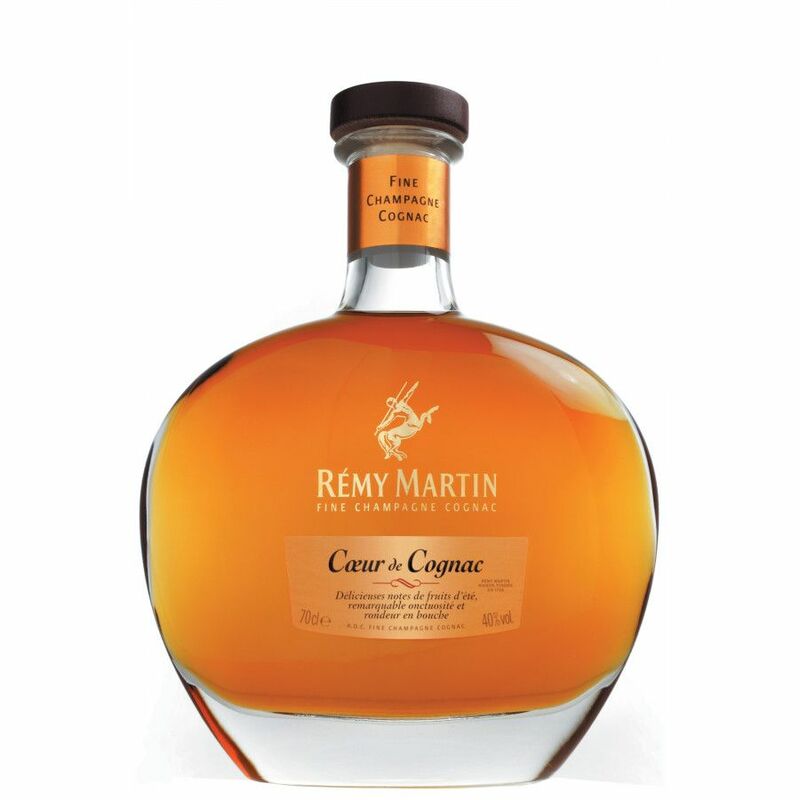 This Remy "Heart" cognac is a bit too sweet, too fruity. It's super feminine, but if you like that, this might be a good cognac for you. It's not a bad product it just misses a good punch. that's how I like it. @Slowmotionq yes they do sell Coeur de Cognac in the states. I tasted it the other day and must say that it's far too fruity, too round for me.. it's not round in a good way but almost has a taste of soap.. perhaps just me but I didn't like this one, personally. Are they selling this in the U.S.?